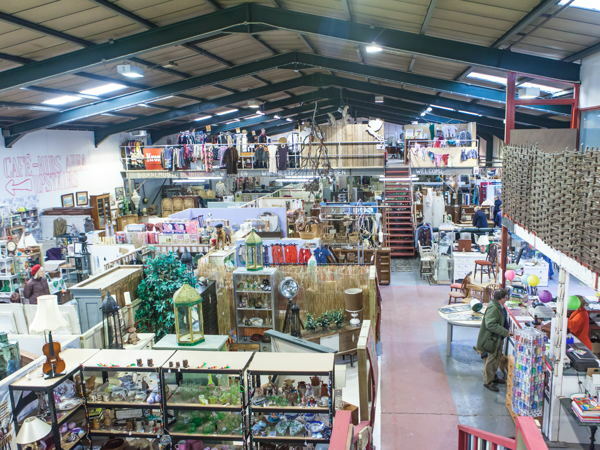 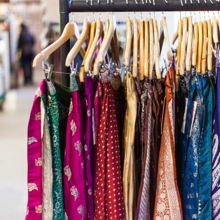 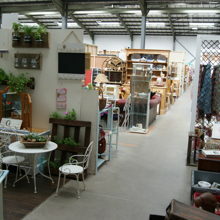 Molly's Den's are retail & trade warehouses where you will find all kinds of unique treasures you won't find on the high street. 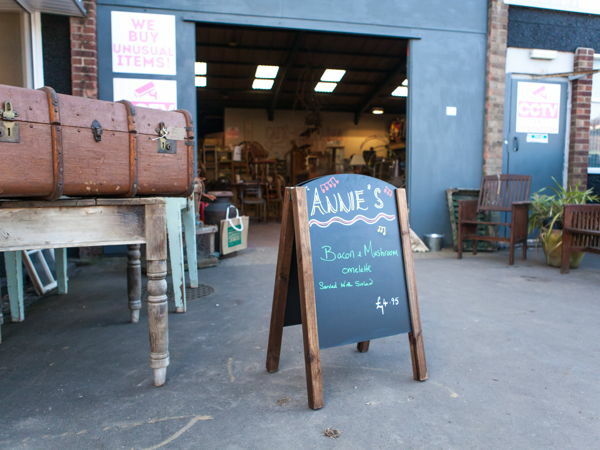 Retro furniture, vintage clothing, records, collectables, antiques and much more. 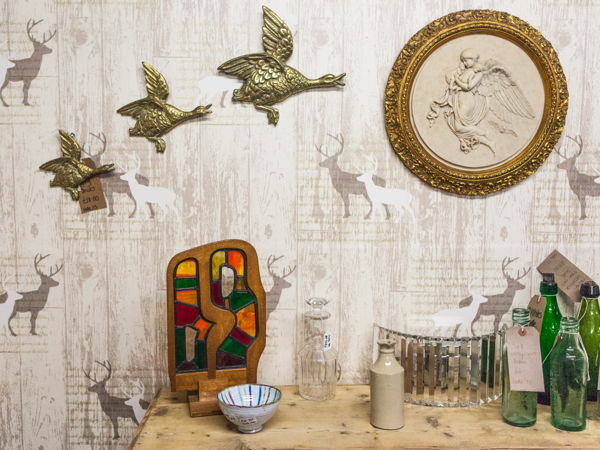 From shabby chic, to random retro, come along to a Molly's Den and find that hidden gem. 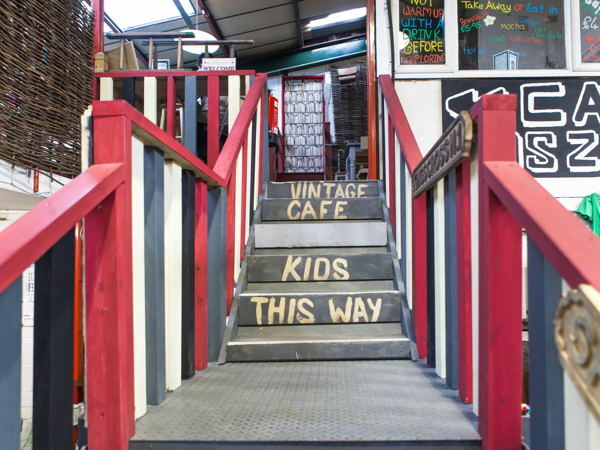 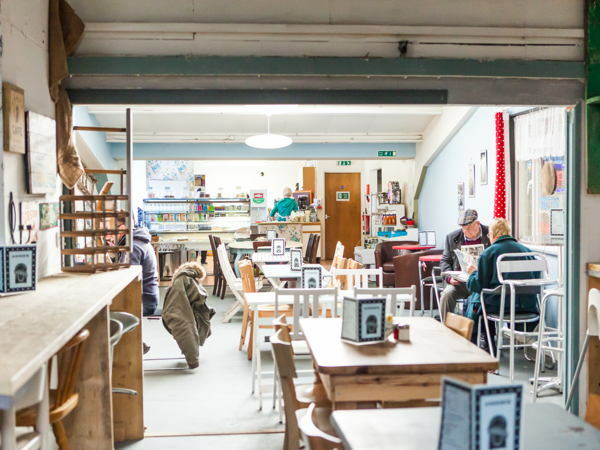 Customers can browse for gifts, jewellery, furniture have a bite to eat and a coffee in our in house cafes while the children play in our 'Kid's Dens'!